Allegedly, there is also a new navbar layout for tablets, and though we've not independently verified it's on the Nexus 7 (update: the nav buttons on the Nexus 7 are unchanged) or Nexus 9 ourselves, you can see this screenshot of it, also from the Ars article, below. The new layout moves the back and home buttons to the far left of the navbar, while the multitask button gets a lonely spot on the far right. It's... interesting. And possibly more ergonomically optimal. Update: We have confirmed the tablet navbar pictured below appears on neither the Nexus 7 (2013) or Nexus 9. We're not sure what device Ars is using, but it's not either of those. Stand down navbar rage / jubilation. Also spotted was a return of the "until next alarm" option for do not disturb mode, which Google apparently saw fit to resurrect. That's good, I suppose. 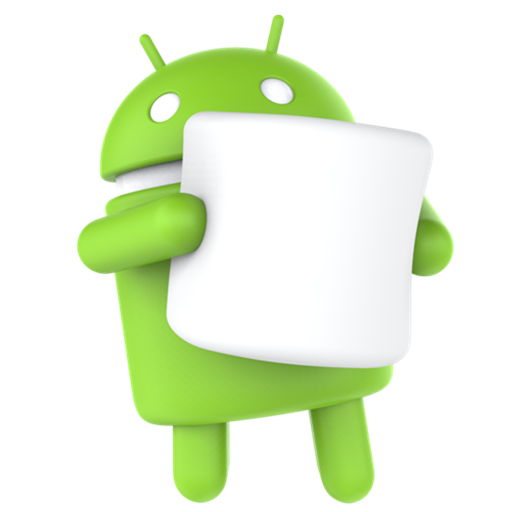 Individual links to the Android 6.0.1 factory images follow. Nexus 7 2013 Wi-Fi "razor"
Nexus 7 2013 mobile data "razorg"
Finally, the Nexus security bulletin for December's security patch, included in Android 6.0.1, is available on the AOSP site. There is a whole slew of information and acknowledgements around the various issues and exploits patched for those interested in a deep dive, so head on over if you want to really dig in the details. Over the air rollout of the 6.0.1 update should begin today according to the Nexus Google+ page, but as we all know, just how long it will take and which devices will get it first are anybody's guess.